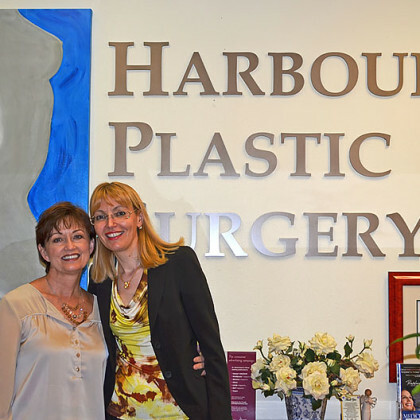 If you are considering Plastic Surgery in Houston and are interested in combining your recovery with a brief vacation, Harbour Plastic Surgery offers a fully managed program to make this a great experience. 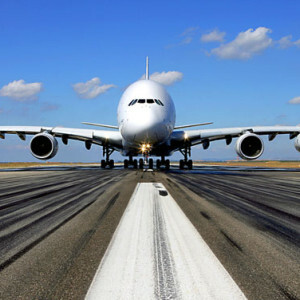 No matter if you are flying in nationally or internationally we arrange for your accommodation and post-op recovery and make your stay pleasant and entertaining. Our Office and Surgery Center are located next to Houston’s largest Marina on the south side of the NASA-Clear Lake Area. We are also very close to the Kemah Boardwalk Marina and entertainment district. Our patients enjoy preferred rates at the South Shore Harbour Resort just 800 feet away from our office. For our international patients Dr. Geppert is fluent in 5 languages and she can more easily understand your cosmetic desires and help you achieve your surgical goals.